make way for Jewish women to enter more public roles in their community. see the injustice shown to this race…” (228). 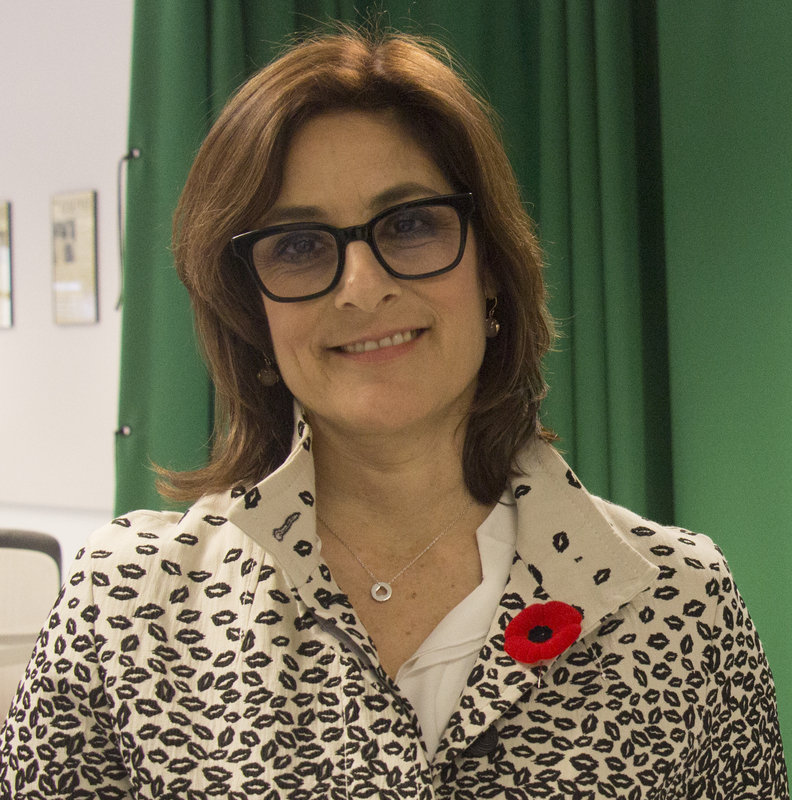 fill out our understanding of Canada’s and the Jewish community’s war experience. sooner, and the resulting loss of so many stories that were not recorded in time. 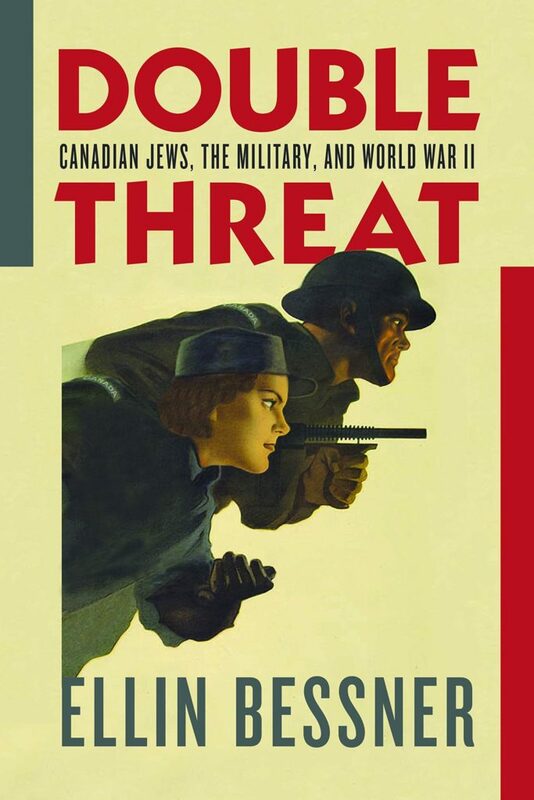 large gap in the historiography of Canadian Jews and the Second World War.